could give her everything. Or completely break her heart. She doesn’t want to be anyone’s forced duchess. 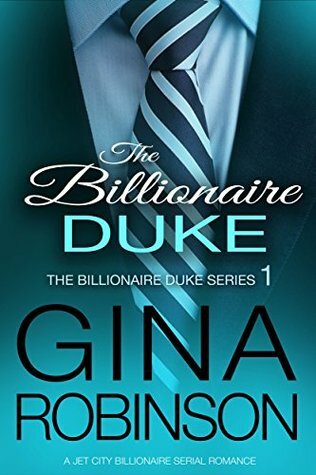 But the Dead Duke and Riggins’ irresistible charm are making it impossible to resist.